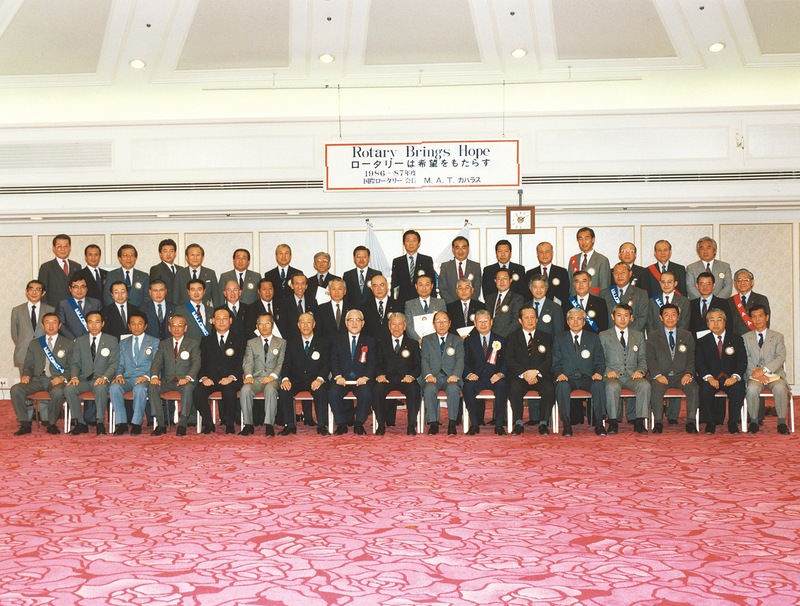 Welcome to the Tokyo Nihonbashi-West Rotary Club ! 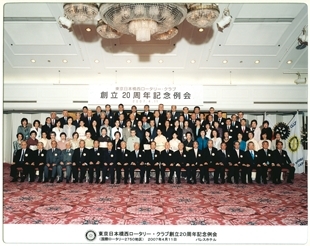 The Tokyo Nihonbashi-West Rotary Club was chartered on April 15, 1987 with 45 charter members,thanks to a sponsorship from the Tokyo Nihonbashi Rotary Club. 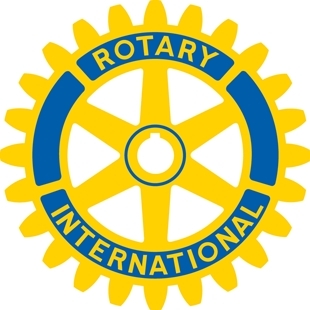 Our club belongs to Rotary International District 2750. 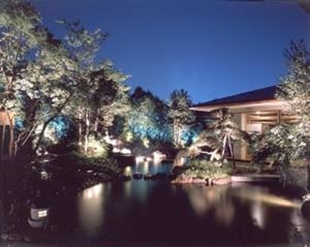 We are located in Nihonbashi, where the historical downtown area and also the business district of Tokyo, Japan. It is also known as a bridge over the Nihonbashi River in the northern part of Chuo ward. This bridge has been the point of origin for streets in Japan since the 15th century. We welcome Rotarians from all over the world to attend our meetings! please contact our administrative office at: 03-3279-2565. Copyright © 東京日本橋西ロータリークラブ All Rights Reserved.